As I have in the past, I have taken to task certain thoughts expressed in the Knight Templar Magazine. The Knight Templar Magazine is the official monthly publication for the Grand Encampment of the United States of America, the national body for the Masonic Knight Templars in the US. Sadly, so many opinions expressed in the magazine are beyond the pale. I received the December 2014 issue in the mail and was rather interested to read it. The articles on Christmas are always fun and interesting so I was looking forward to this issue. Then I arrived at John Palmer’s piece, A Chat With the Managing Editor, and was stunned, to tell the truth. The tl;dr of the letter was that we, local York Rite Masons, need to stop questioning the purpose of the national bodies. As you can imagine, I believe that's an absolutely incorrect opinion. I’m going to dig a little deeper into each of his point because I was that bothered. The reason I mention this (the Triennial) is that the delegates to the General Grand Chapter session exhibited admirable courage and leadership by setting their dues to an amount that will sustain the organization adequately in accomplishing its mission. They are to be congratulated and hopefully emulated. I suspect that some Grand Chapters will withdraw their membership because of this action. If so, that’s sad. As you may or may not have known, the General Grand Chapter and General Grand Council raised the per capita. The per capita has been raised by a paltry sum, but a sum nonetheless. Whether Grand Chapters and Grand Councils leave over a per capita increase is something that I can’t weigh in because those are local decisions. But the fact that there could be those that leave should give us pause and ask the question why? I have heard the question posed more than once, “What do they do for us?” That is a nonsensical question to me and exhibits the ignorance of the questioner. At this point, I couldn't help but say, what?! Of course the proper question is “what do they do for us?” Every dollar that a local or state body sends to a national organization is a dollar not spent locally. That’s simple economics. So, with the lack of spending that dollar, there has to be a benefit that at least equals that dollar. So to say there is ignorance is to show ignorance. 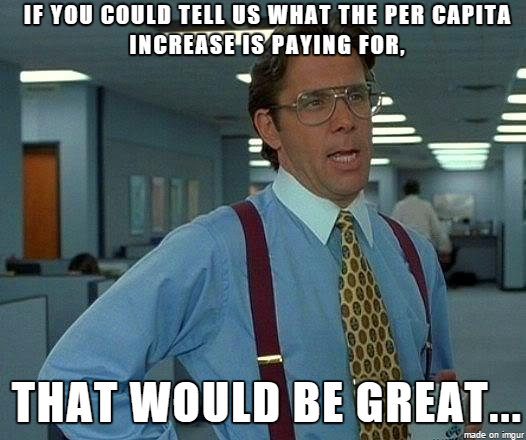 You have to provide a service to justify the per capita. There are two things wrong with that question. First, “they” are us. The General Grand Chapter is a voluntary association of Chapter Masons who pool their resources through their Grand Chapters for the promotion of Royal Arch Masonry and its purposes. Let’s just call this what it is, ducking the question. There has to be a justification of existence. Just because Grand Chapters and Grand Councils voluntarily associate and pool resources doesn't mean they should if they are not gaining anything of value. If the stated purpose is to promote Royal Arch Masonry and its purposes, why can’t that be done differently than how we are doing it for the same cost? I’m quite serious on this. I see a lot of aprons and bling but is that the only way to advertise Royal Arch Masonry? Give me something I can use. Not some multistate convention, not more awards, not charity speeches. Give me something to grow my Chapter, my Council, and my Commandery. 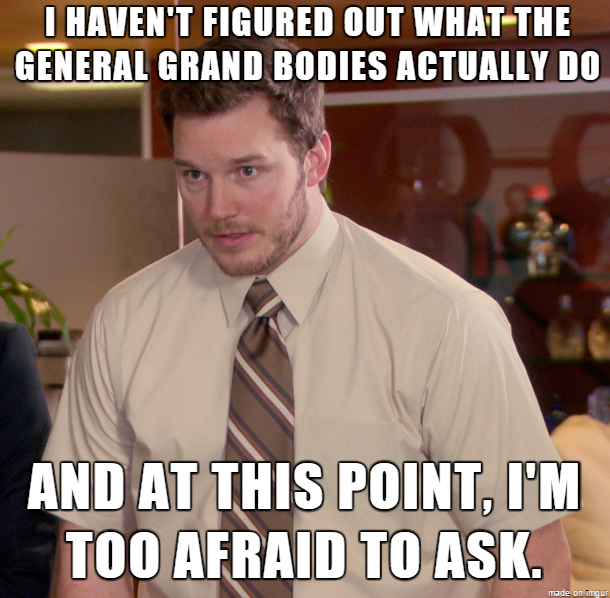 Second, the General Grand Chapter is not supposed to do anything for us. We are supposed to work together through the General Grand Chapter to promote York Rite Masonry. The General Grand bodies are receiving moneys to promote York Rite Masonry so that is their job. It’s really that simple. It’s not an us. Chapters, Councils, and Commanderies and their respective grand bodies are paying money to General Grand to promote York Rite Masonry on a national scale. To say that it’s an “us” operation is to mischaracterize the relationship. 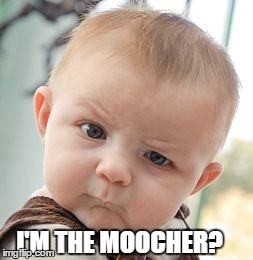 The last two or three generations of members of the Masonic fraternity, including mine, I call the “moocher” generations. They inherited marvelous stately buildings and a considerable amount of cash from their predecessors and were expected to maintain the facilities, invest the assets to promote the order, to accomplish the great mission of promoting harmony and morality within our society, and to pass the assets on to today’s generation with interest. Instead, we spent the money on ourselves, let the marvelous buildings decay, bankrupted the fraternity, and left virtually no resources for subsequent generations of Freemasons. Let’s call a spade a spade. We haven’t raised dues at the local level for a long time while also having overbuilt our infrastructure during the silver age of Freemasonry. We haven’t raised them to appease a small, now-dying, percentage of our brothers. We've created a stultified 50’s and 60’s style of Masonry that was going to be unsustainable. We overbuilt after we received a rather large glut of Masons. We've made Masonry relevant to an ever-shrinking pool of brothers and bemoan the lack of interest. We halted dues to a 50’s and 60’s era level and wonder why our money is shrinking. 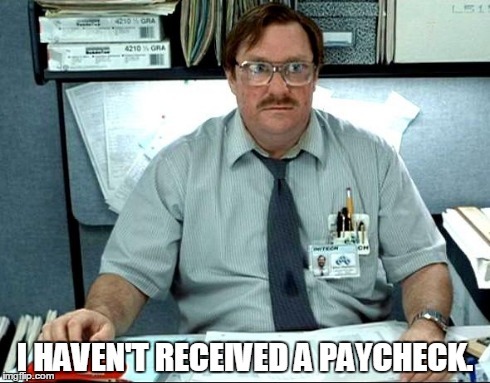 I mean, seriously, moochers. Come on. 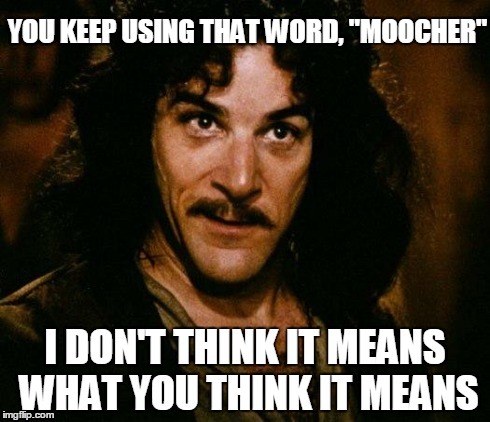 Moochers is an offensive term. Masonry wasn't relevant for the Boomers when they were in their 20s. It wasn't relevant for Gen Xers in their 20s and sadly, I see us going down that same failed path again with guys my age. We talk a big game and don't deliver. We'd prefer our stale coffee, lack of education, and playing soldier. 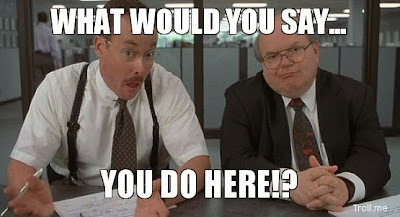 Of course, the other more humorous point is that a letter defending General Grand Bodies, without actually providing one concrete service that any of them provide, labels those that don't think they are necessary or question a per capita increase "moochers." Hunh? To tie this back in, every dollar sent away nationally is a dollar that won’t be spent locally. And with Masonic bodies holding down the rate of dues charged, that dollar grows ever larger so yeah, “what have you done for me lately?” I don’t fault the General Grand for raising the per capita except if there is no purpose other than to maintain status quo. If a National body can show some tangible benefit commiserate with that lost opportunity cost as well as something only it can do, it is a moocher, to use Sir Knight Palmer’s word. Masonry is, at its core, a local concern. We should focus on those local problems first and think smaller. Masonry is evolving into something different than in past generations. It is going to be small, lightweight, and able to change as quickly as technology. The largeness of the past will give way to the smallness of the future. This will go for all Masonic bodies. Does this mean I want to abandon national Masonic bodies? Absolutely not. But I do want justification. Visiting a Grand Session isn't going to cut it. Acting as overlord of all things uniform is not going to cut it. If we are going to survive and thrive, the national bodies need to listen to the concerns of the local bodies. They need to be responsive. If they are not, then they have no purpose or value. And being dismissive of wanting justification while castigating us for not being thankful for their very existence is tone deaf. In sum, the national Masonic bodies work for us. So justify that dollar. Spend it wisely. Prove to me and everyone at the local level that yes, the General Grand _________ really helped out in this or that. If you can’t do that, then I’d like my dollar back. As I'm sure all of you know, I'm very active on Reddit, in particular, /r/freemasonry. One project that has always seemed to fall apart because issues has been to create the one thing that Masons crave. That's right, a pin. A Mason without a pin is like a Mason without an apron a shirt on. Well, you are in luck. /u/docere85, one of our subscribers, has put together a Snoo pin for /r/Freemasonry on a site called redditmade. redditmade is Reddit's new crowdfunding site so that subreddits can produce merchandise. The proceeds of the moneys raised will go to the Seattle Children's Hospital. The campaign has to hit 100% for the pins to be created, so click here to get your Masonic Snoo. 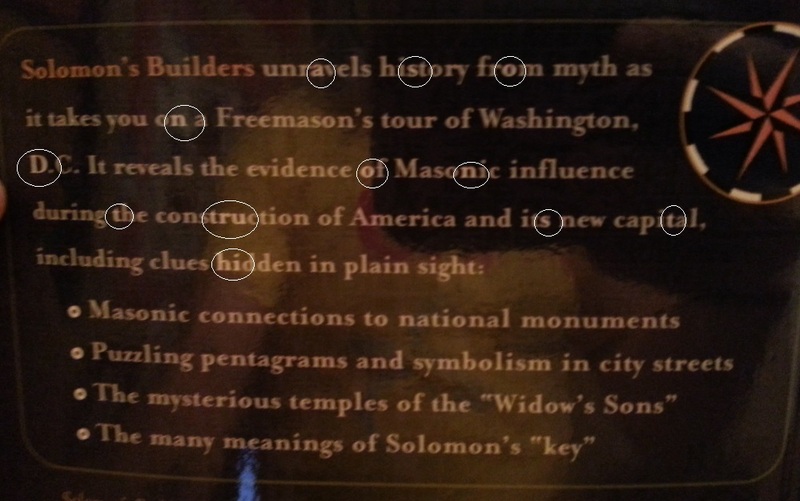 A redditor posted, a few days ago, that he found a secret code on the backcover of Chris Hodapp's book, Solomon's Builders (It's a great read so if you haven't read it, go to your favorite retailer and buy a copy.) When I first read this, I wasn't shocked, to be honest. Codes and secrets are our trade and we really do enjoy our esoteric play. But, when I looked at the result, I was a little thrown. The code was formed from highlighted letters from the backcover summary of the book. All together, the result was "asondonttrusthi" which can be spaced out as "ason don't trust hi." 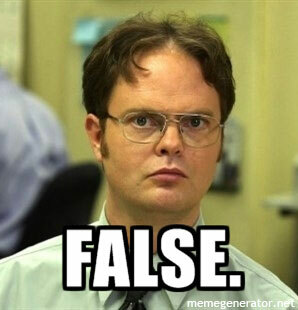 It doesn't take a rocket scientist to extrapolate the missing Ms to fully spell out, "Mason, don't trust him." If this was intentional, then this is the strangest long play coded message in history. No idea if this was intentional or if all of us are just looking for something that really isn't there but it doesn't seem to be accidental. Sadly, I wouldn't be shocked if the graphic designer put this in intentionally but it seems odd that this would be added. I would like to give a H/T to /u/marciothegreat for pointing this out. And, again, buy Solomon's Builders. It's an excellent read.